Superior CO - Furnished Apartments in Superior Colorado, Monthly Short Term Rentals or Long Term Rentals. - Sublets & Temporary - Housing in Boulder CO, Rentals, Real Estate, Homes and More! Home>Rentals>Furnished Apartments in Superior Colorado, Monthly Short Term Rentals or Long Term Rentals. 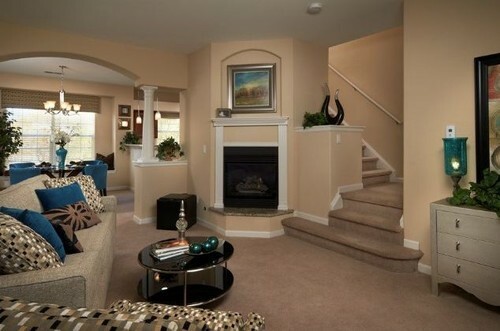 Furnished Apartments in Superior Colorado, Monthly Short Term Rentals or Long Term Rentals. All inclusive, fully furnished apartments in Superior Colorado, just bring your suitcase! Available for rent month to month or longer. Ideal for temporary housing, corporate rentals, or extended stays in Superior Colorado. cable television, local phone calls, and all utility bills. washer/dryer, and reserved parking with every unit. wares, linens, towels, cookware, dishes, and electronics, everything included! The Community features it all! Located directly adjacent to the Flatirons Crossing Mall, enjoy easy access to Broomfield, Boulder, Denver, and C-470 to the airport. Call for reservations today!